Lenzerheide Restaurant would love to host your next function. With multiple private function rooms available, we can customize packages for up to 110 guests. 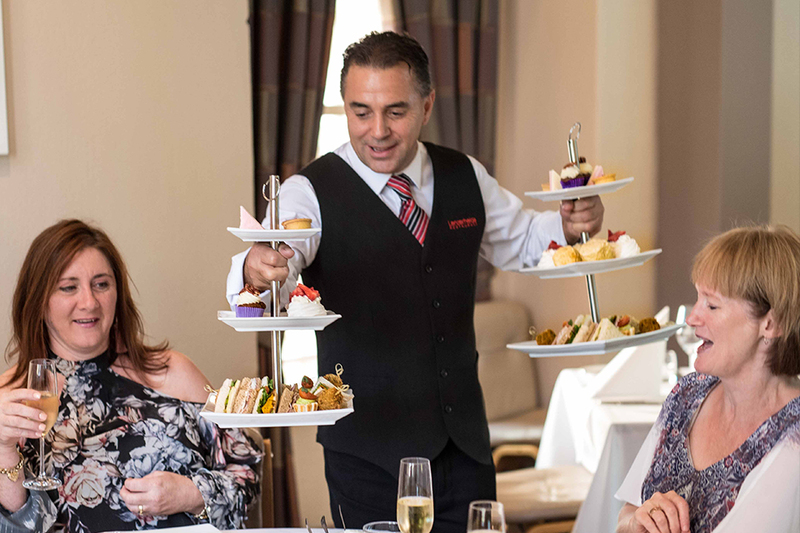 Our experienced team will ensure all facets of your event will be tailored to deliver the highest quality food, beverage and service. We look forward to your enquiries and helping you to organize your next memorable occasion. Corporate events and presentations are welcome with a range of audio visual equipment available. This contemporary room with glass ceiling and unique lighting combine to create an elegant space and features stunning artwork from well-known Adelaide artist Tom Gleghorn. 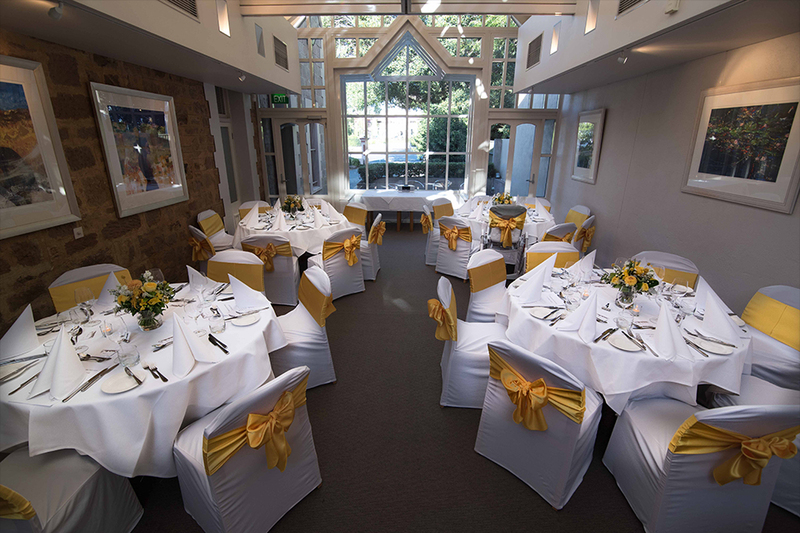 With seating up to 50 guests this attractive function space is perfect for small seminars, intimate wedding receptions, family special occasions and social gatherings. This elegant private room is also perfect for small seminars, weddings and special occasions with seating for 20-36 guests.